ashamed for having inappropriate genital feelings. Women with PGAD are often having suicidal thoughts. 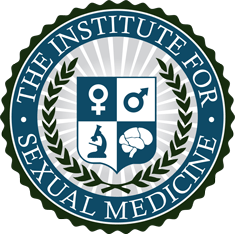 Little is known about what causes persistent genital arousal disorder. PGAD may be associated with psychological-related pathophysiologies. Women with PGAD have described that stress worsens PGAD symptoms, whereas distraction and relaxation strategies lessens PGAD symptoms.